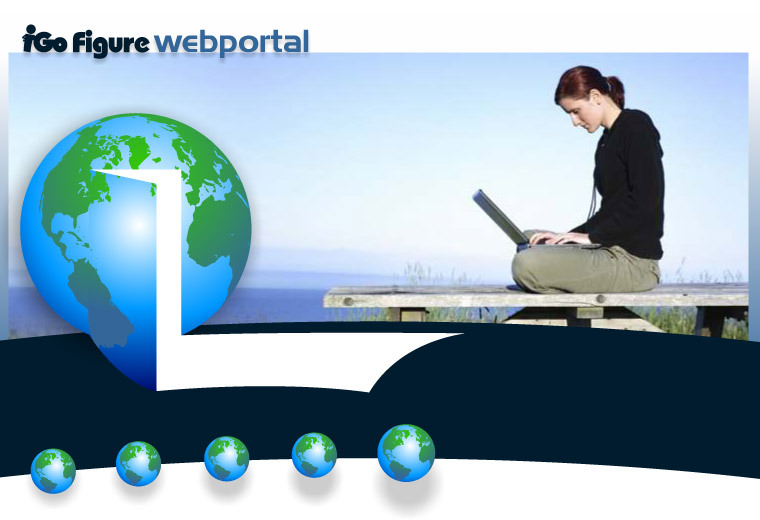 Know more about your business...from anywhere in the world. The iGo Figure Portal connects business owners with their business. Create a new account to try out the iGo Figure Portal for FREE!